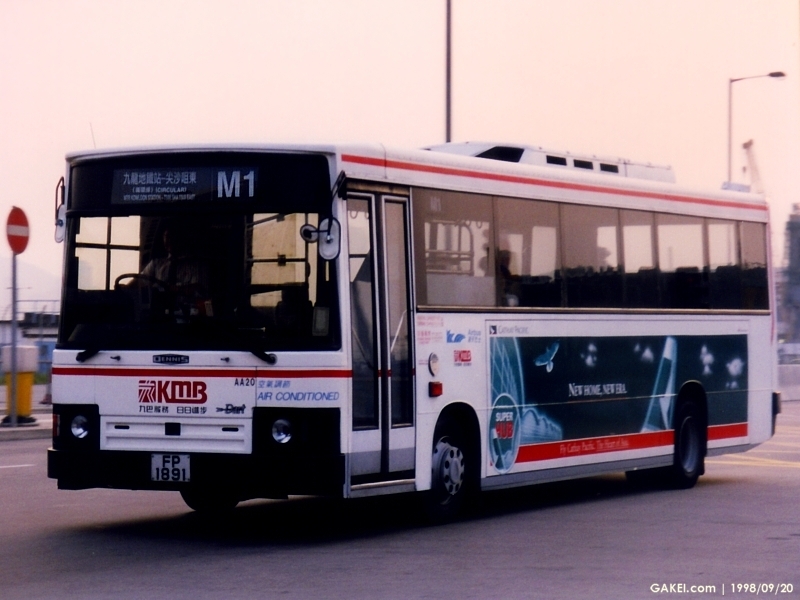 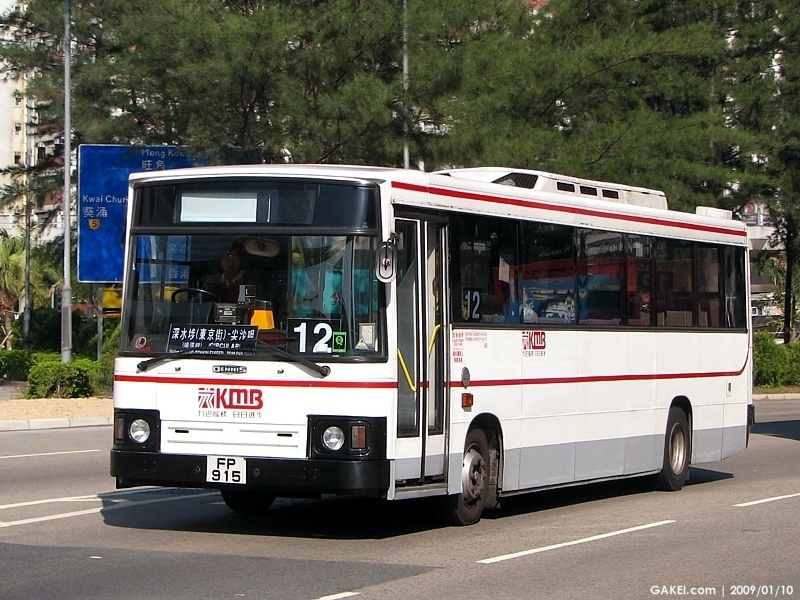 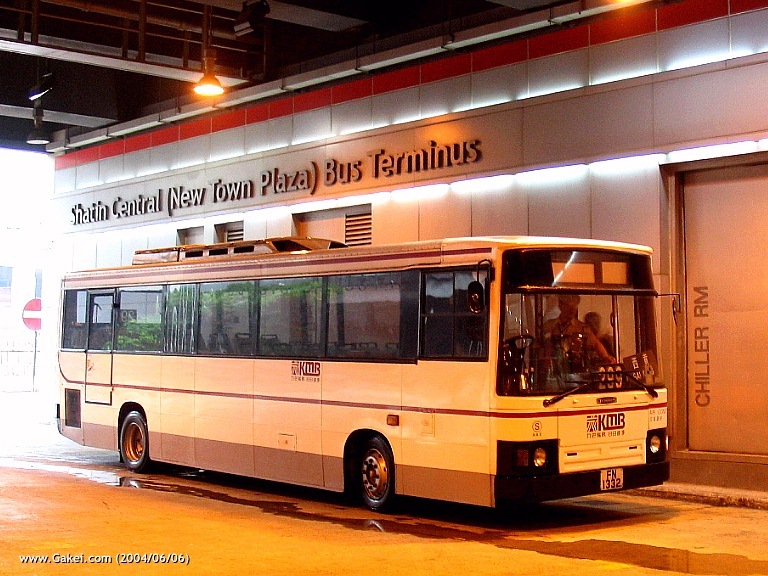 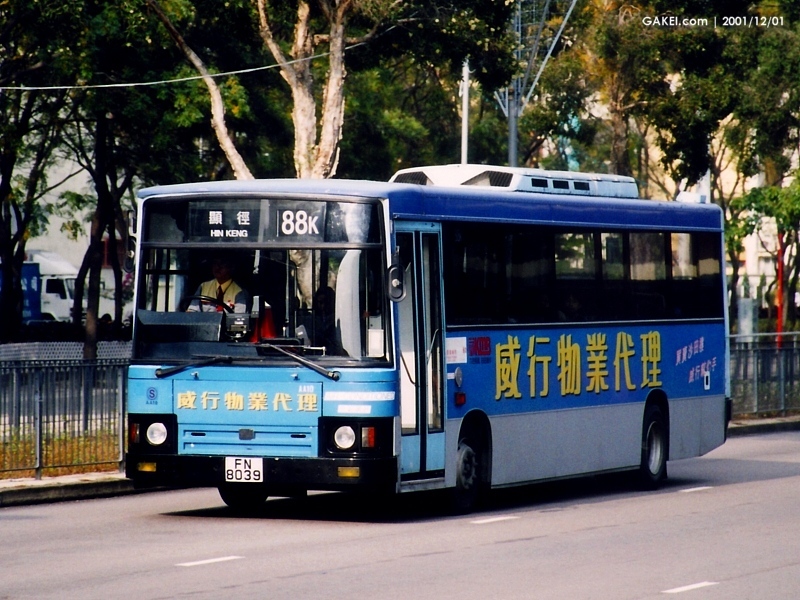 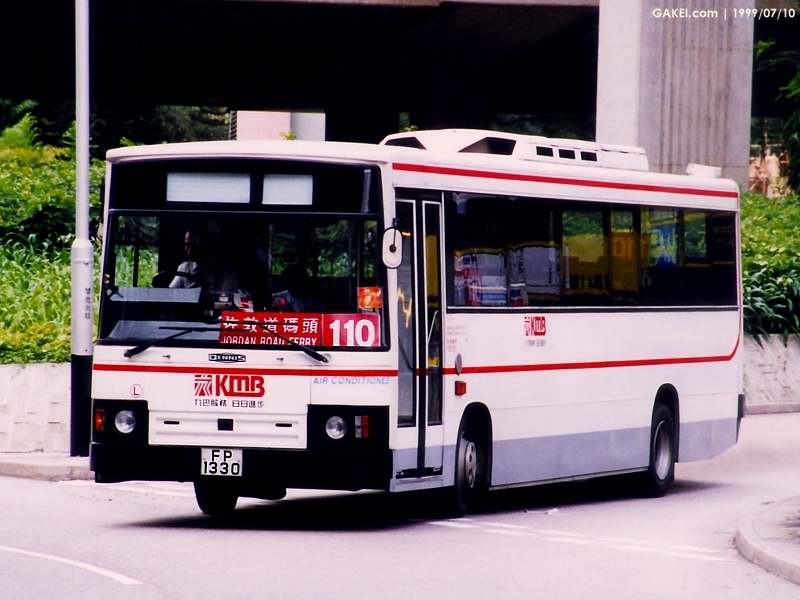 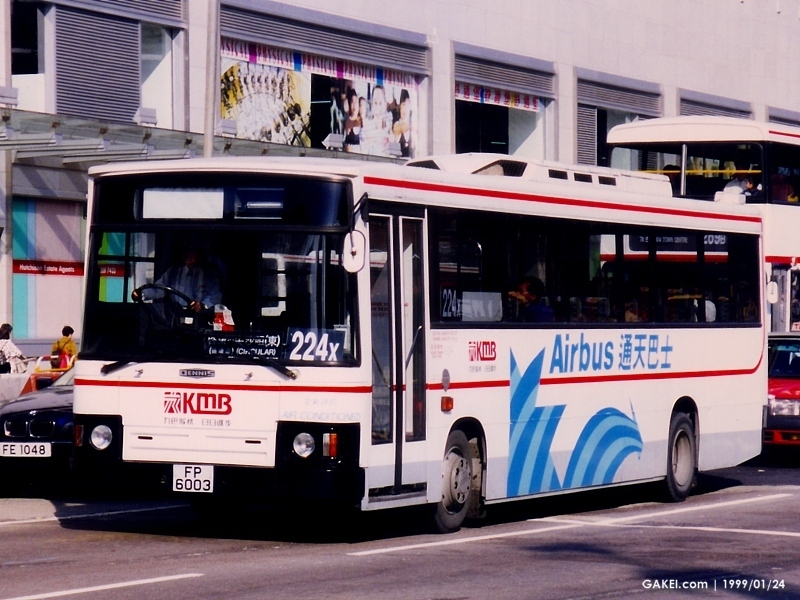 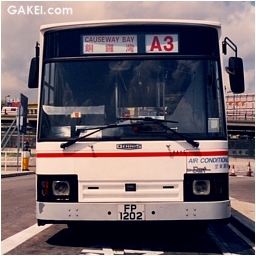 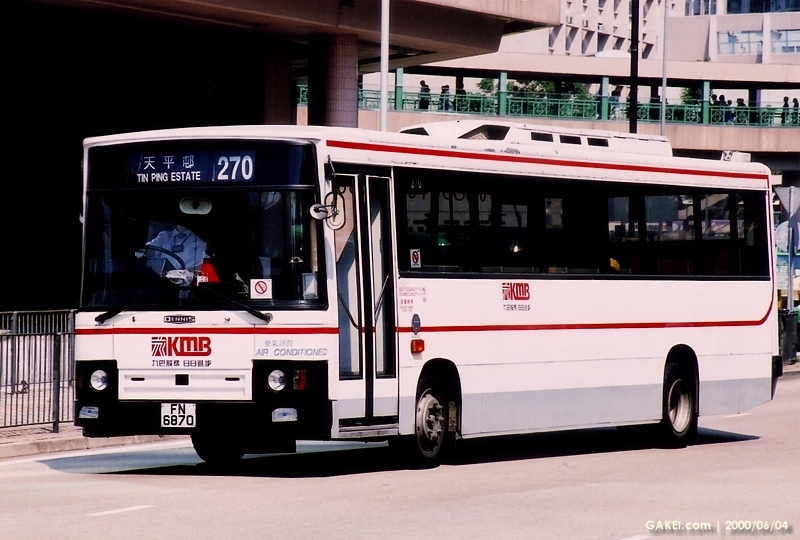 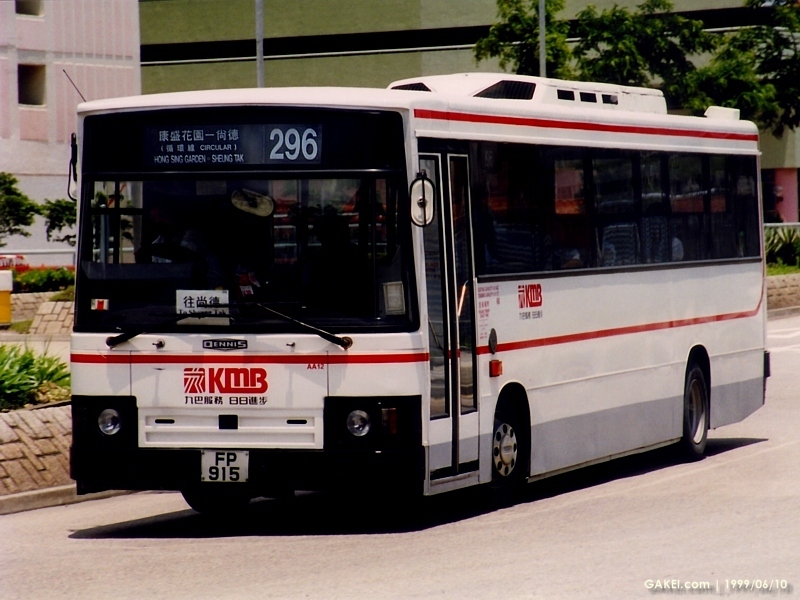 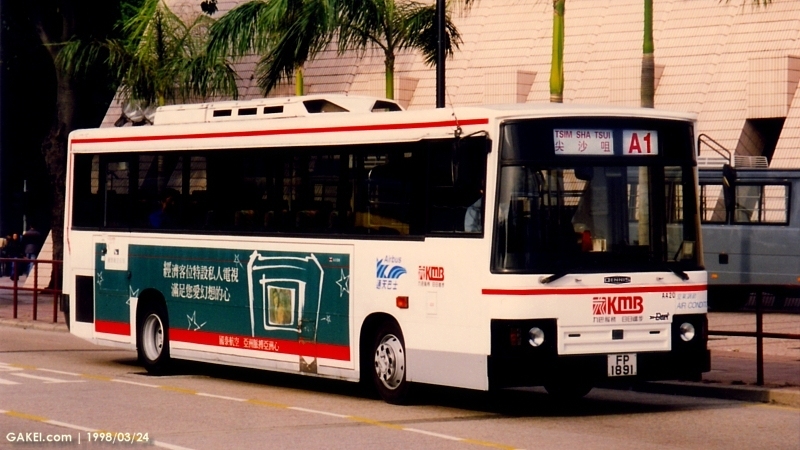 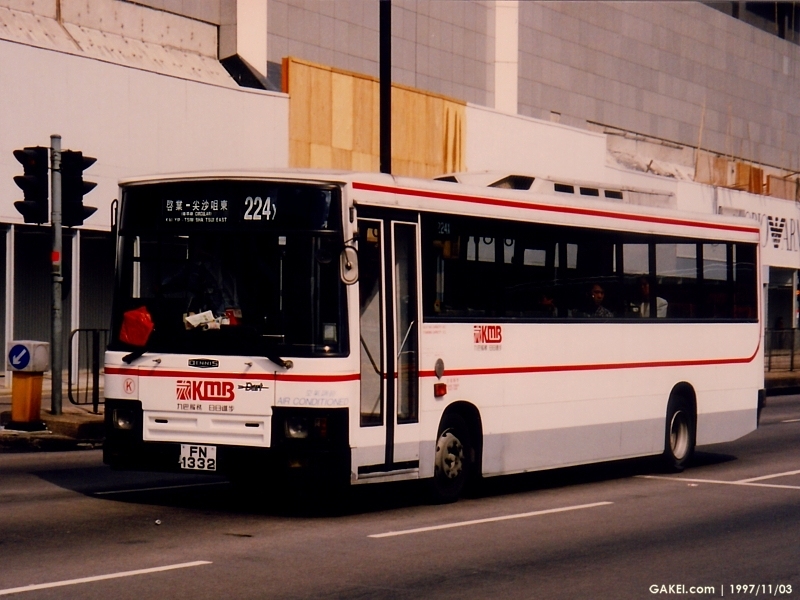 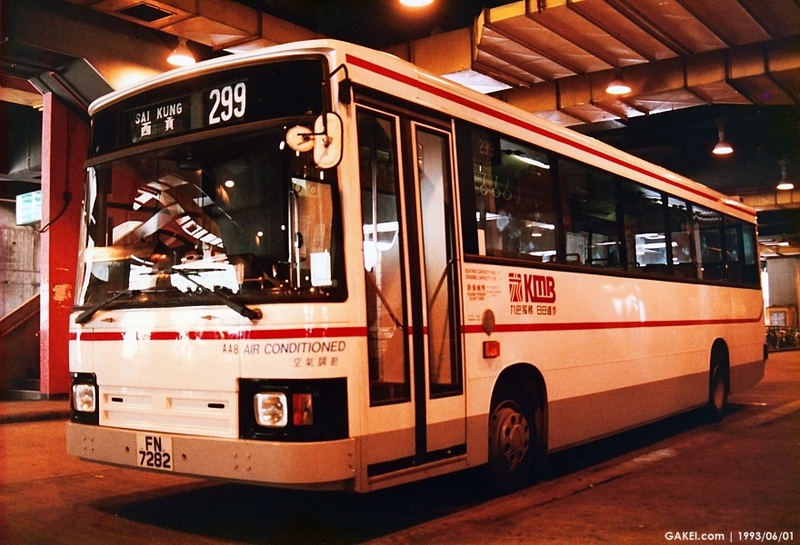 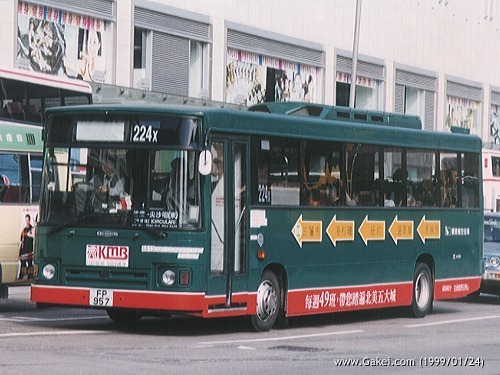 In view of the satisfactory performance of Carlyle bodied AA1 and AA2, Kowloon Motor Bus ("KMB") introduced 20 more Darts (AA3-22) in 1993. 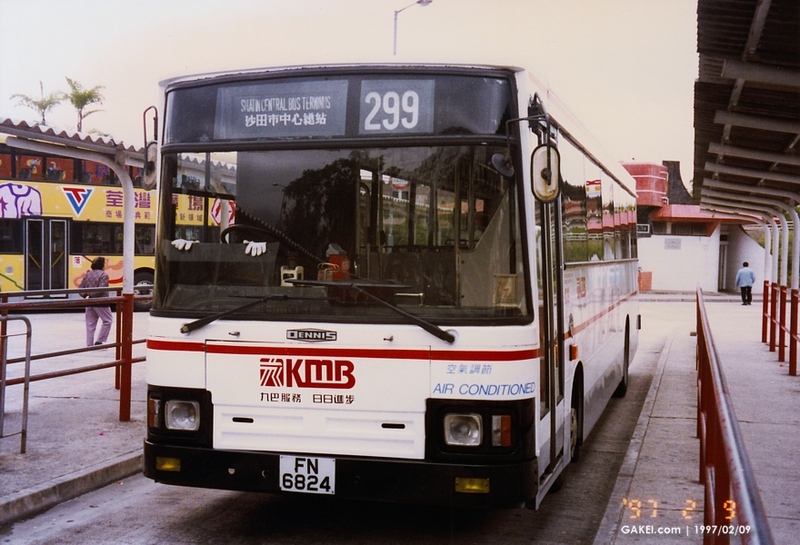 However, this time Duple Metsec body was used, and became the first Duple Metsec bodied Darts. 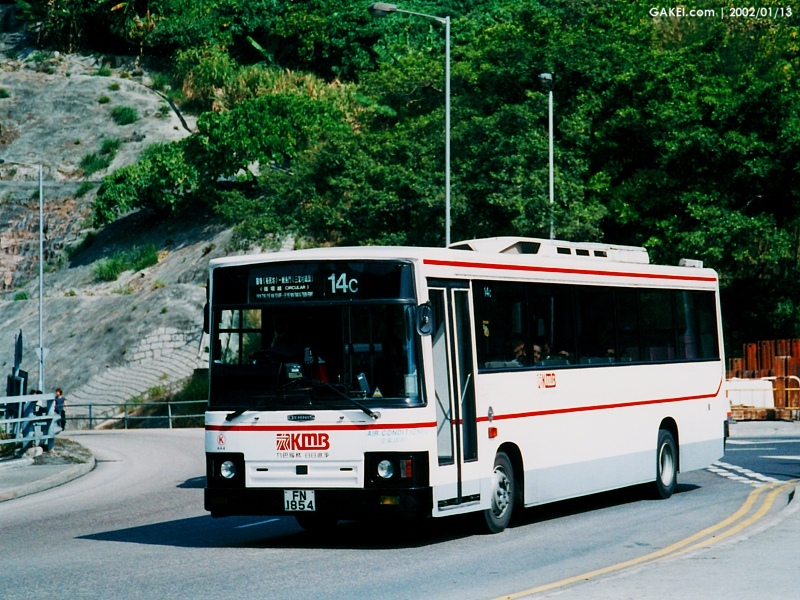 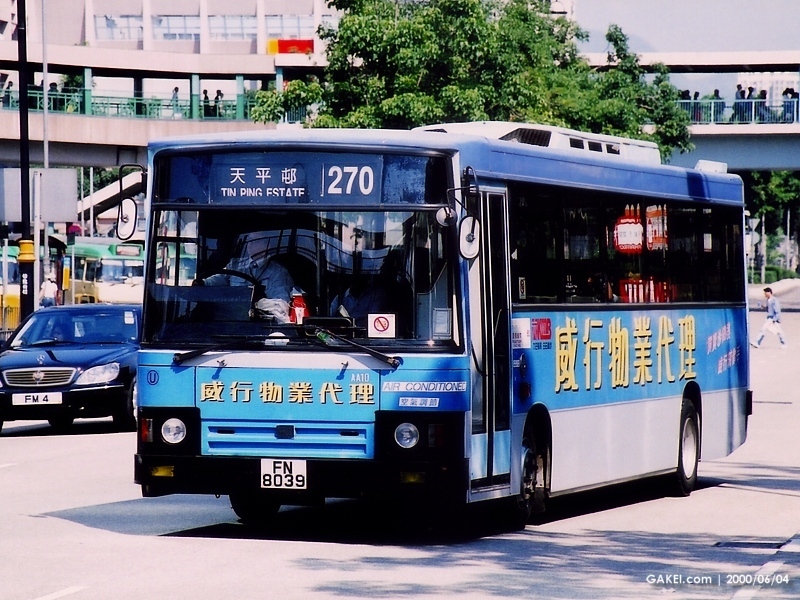 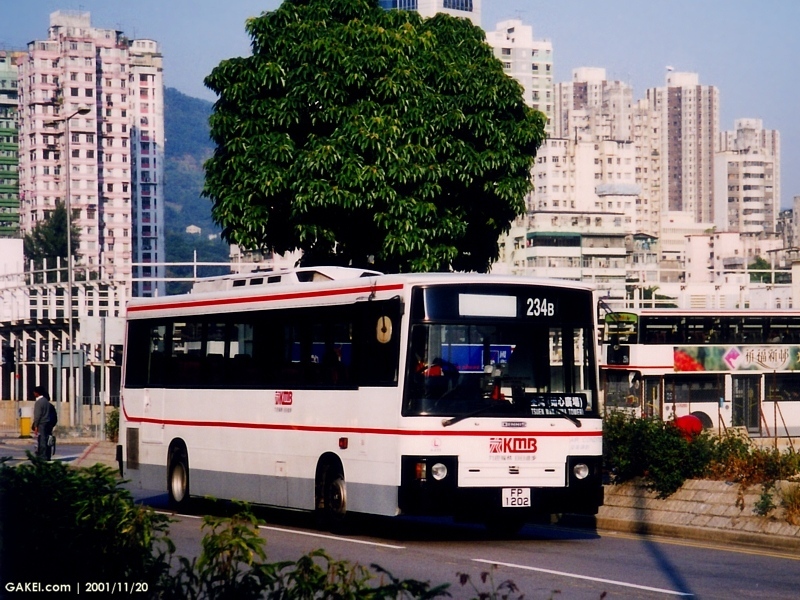 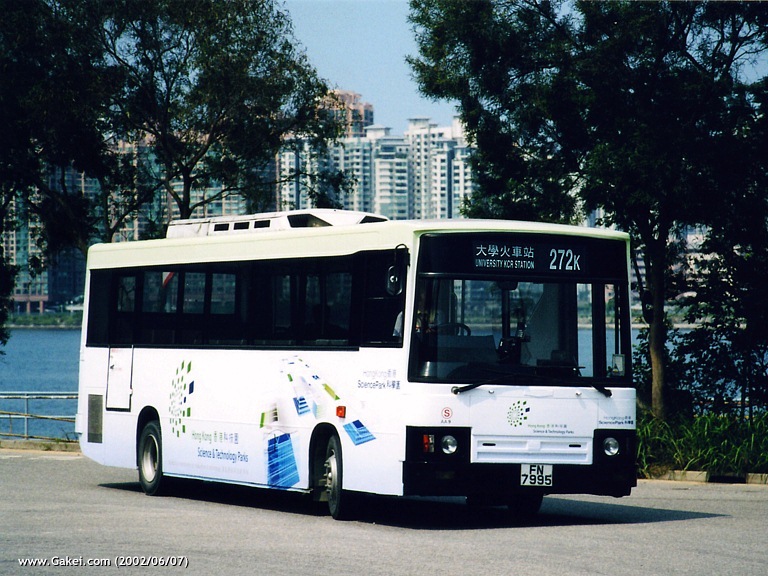 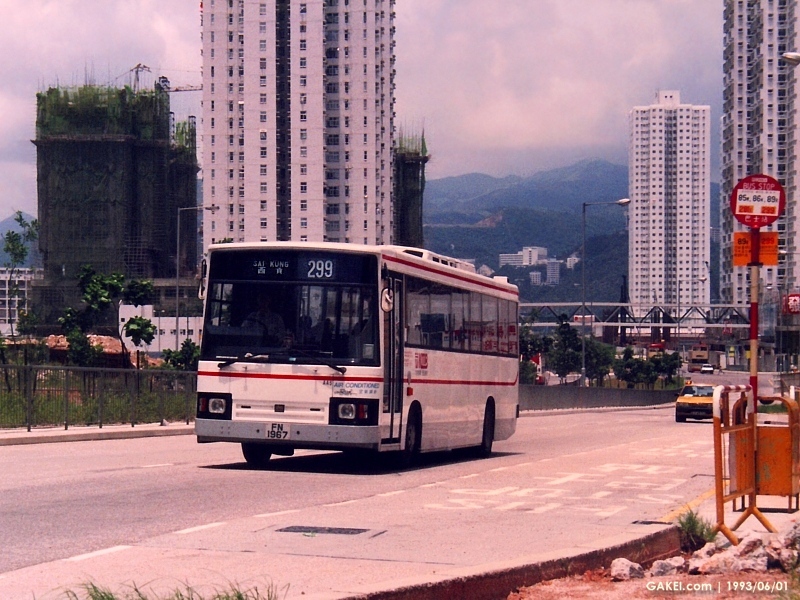 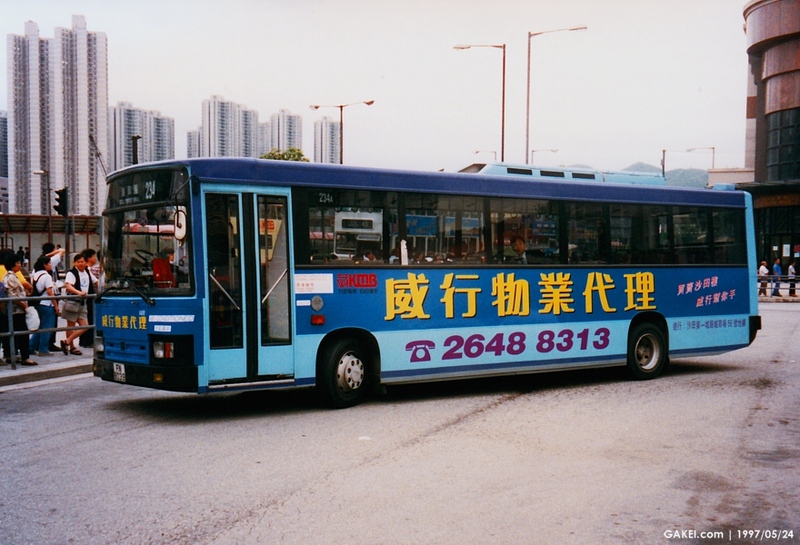 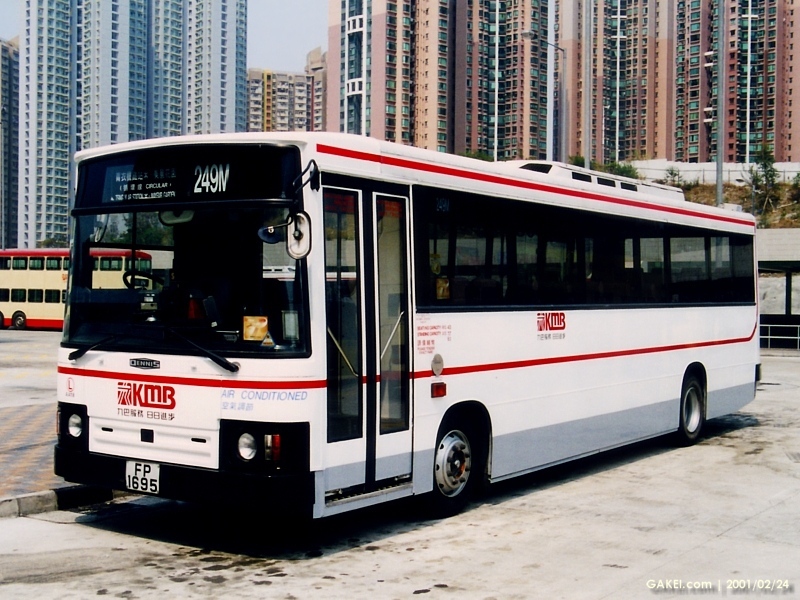 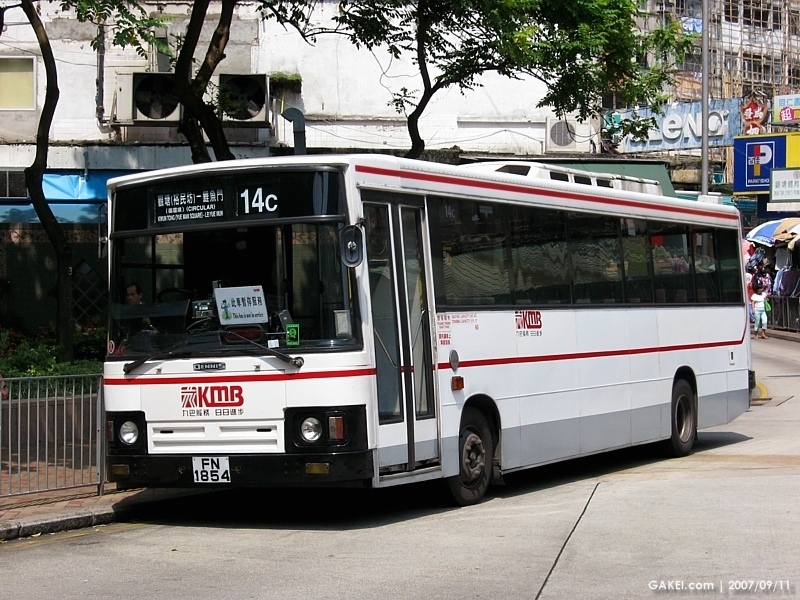 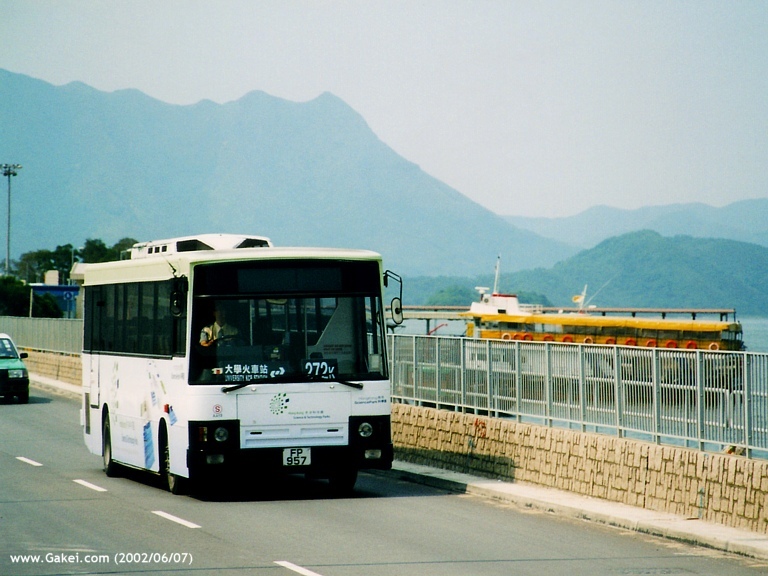 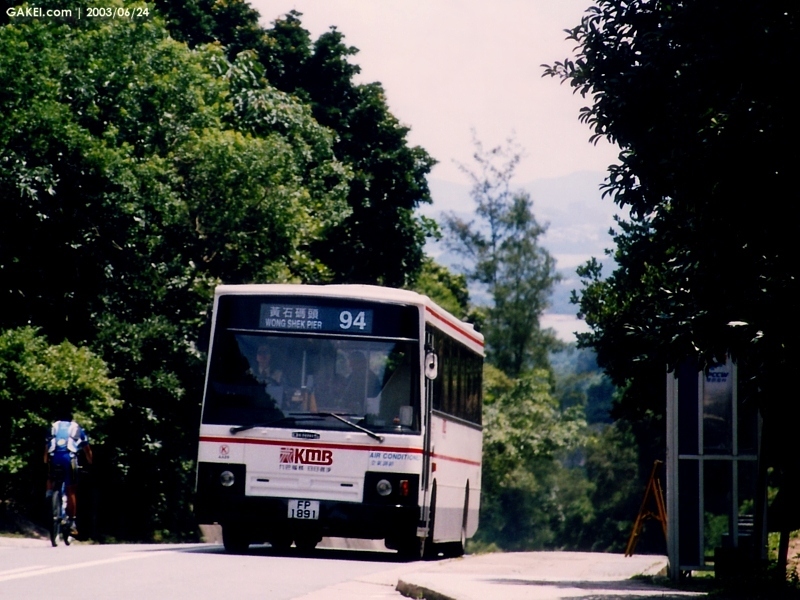 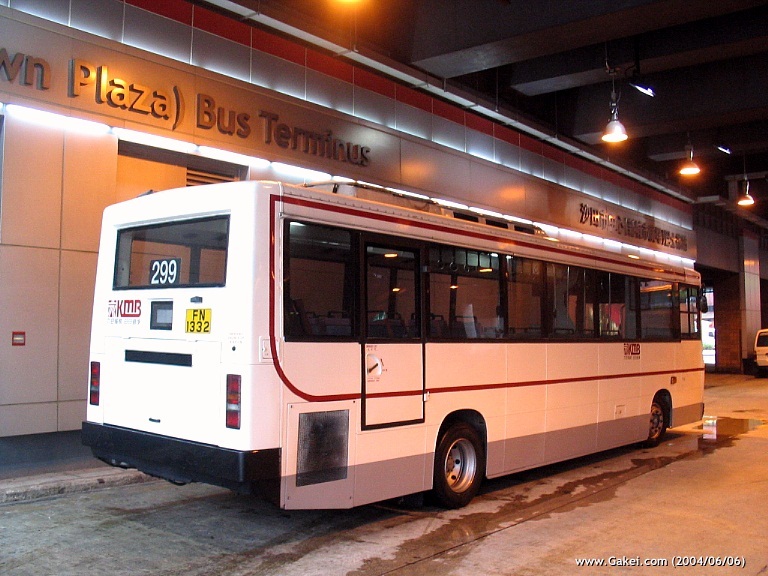 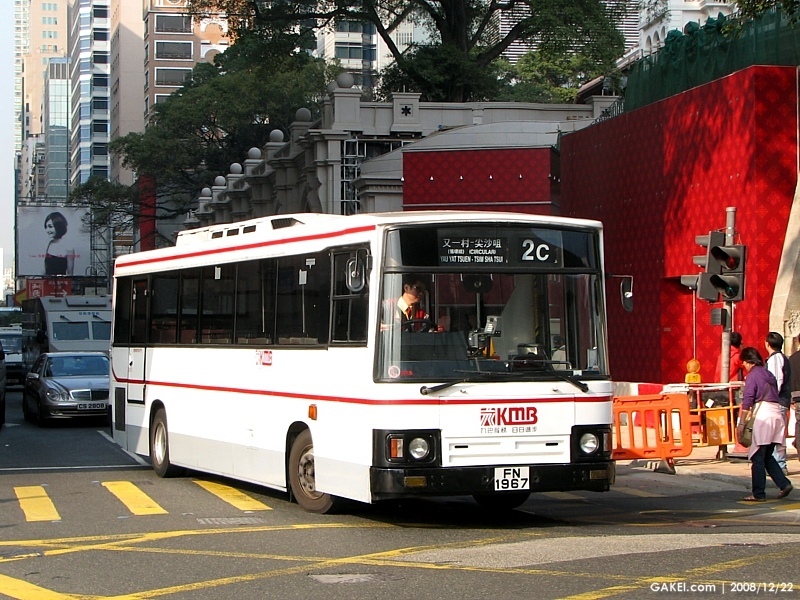 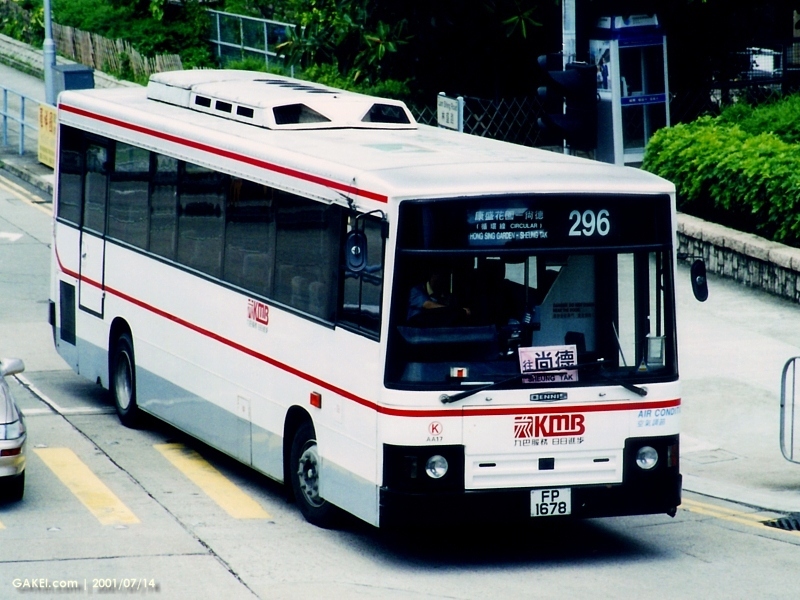 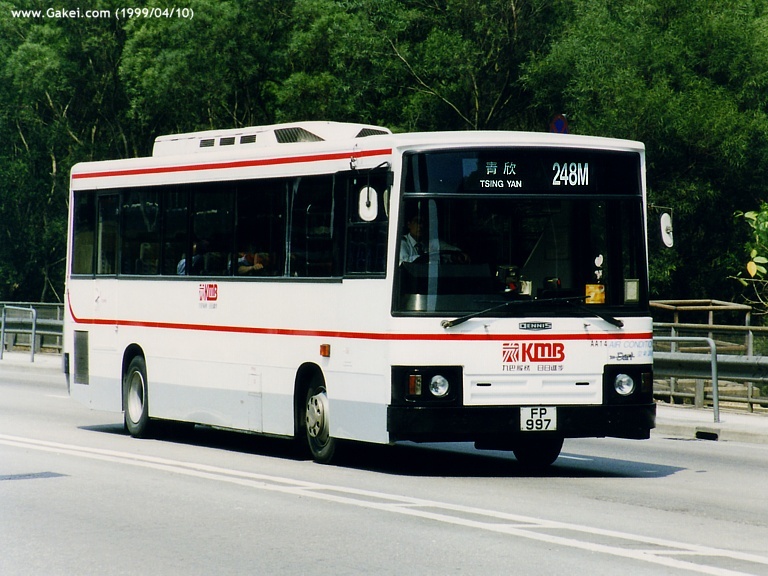 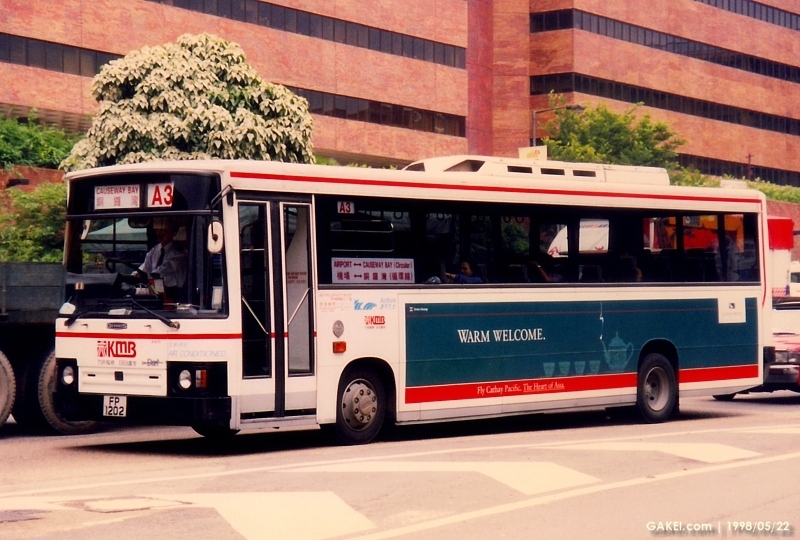 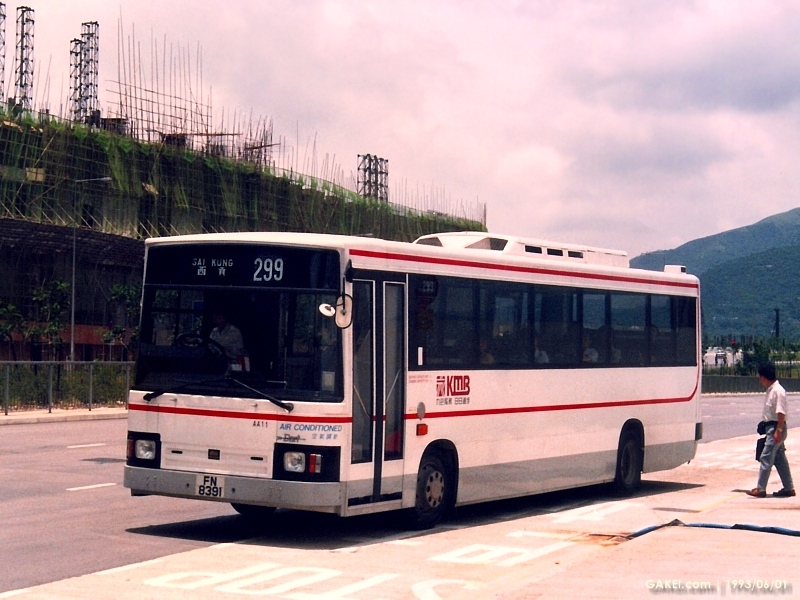 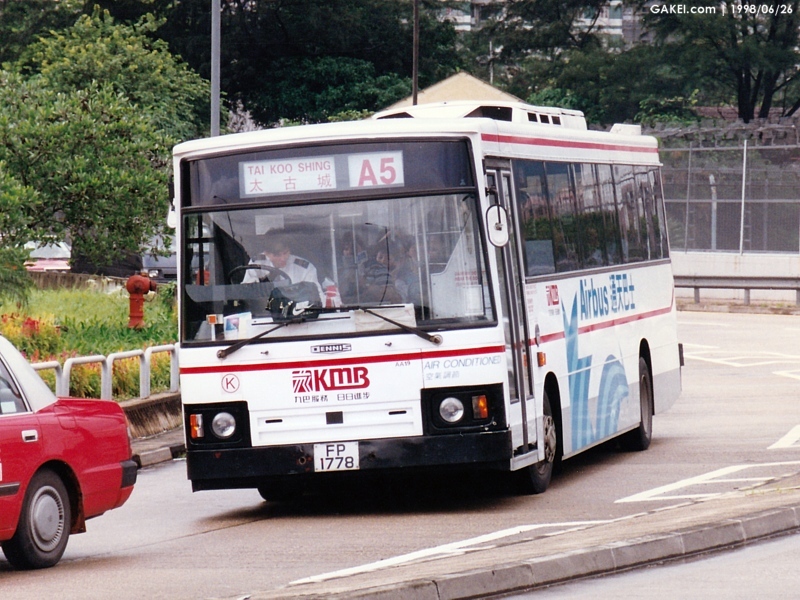 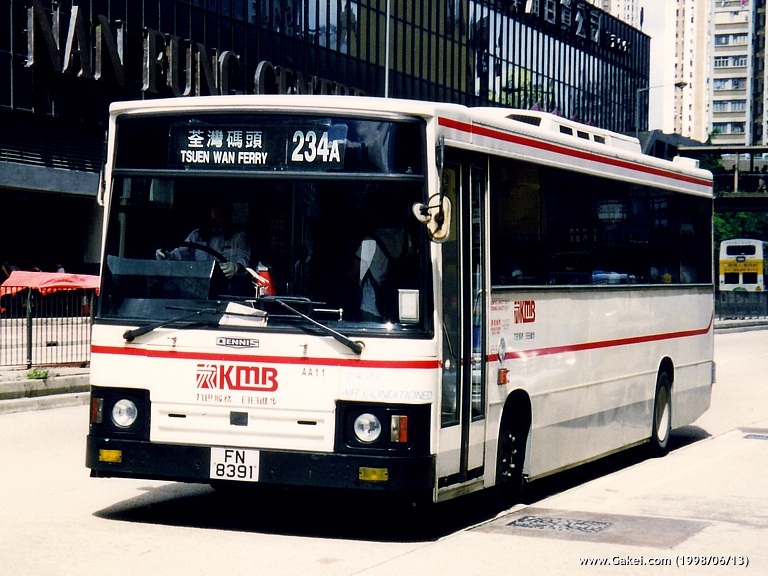 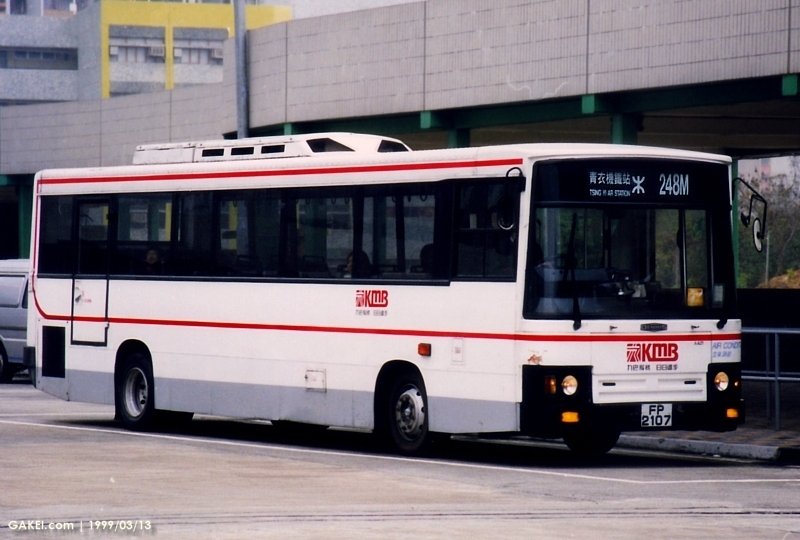 Another batch of 20 (AA23-42) were purchased in 1994, and this time the Duple Metsec bodies were assembled by Wadham Stringer, instead of by KMB at Tuen Mun. 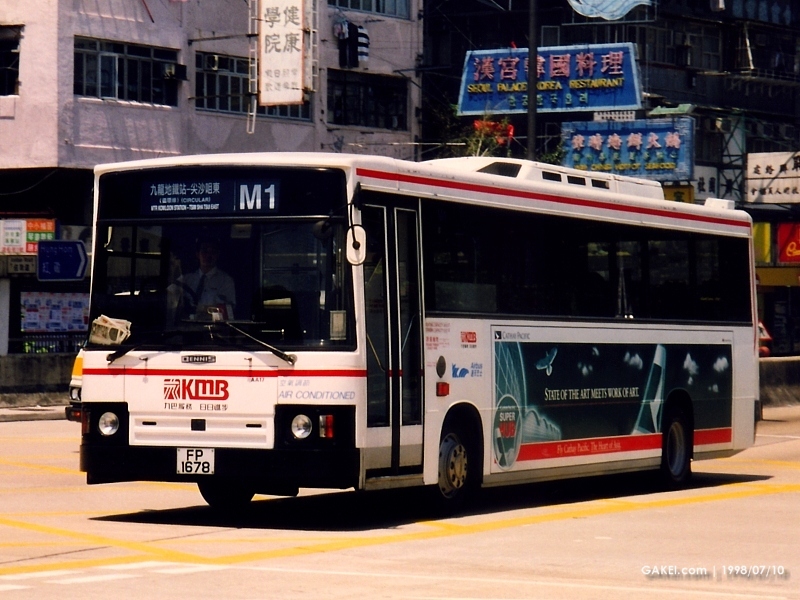 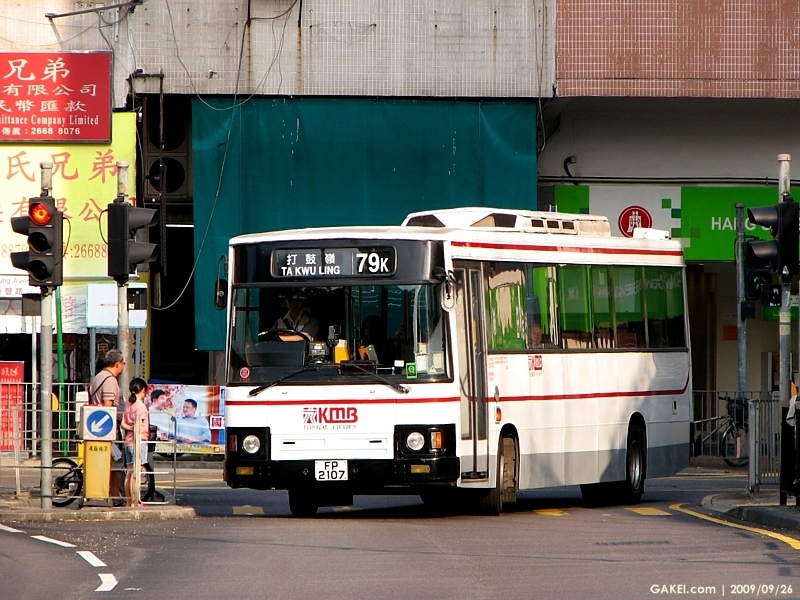 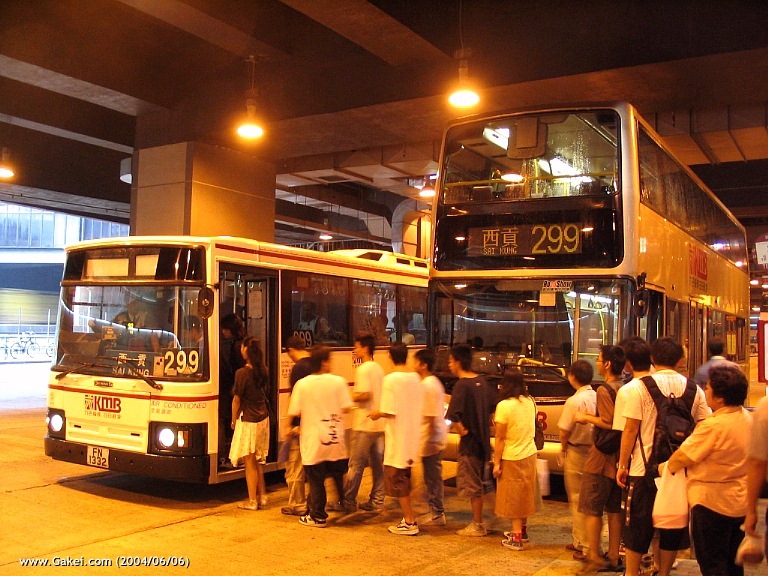 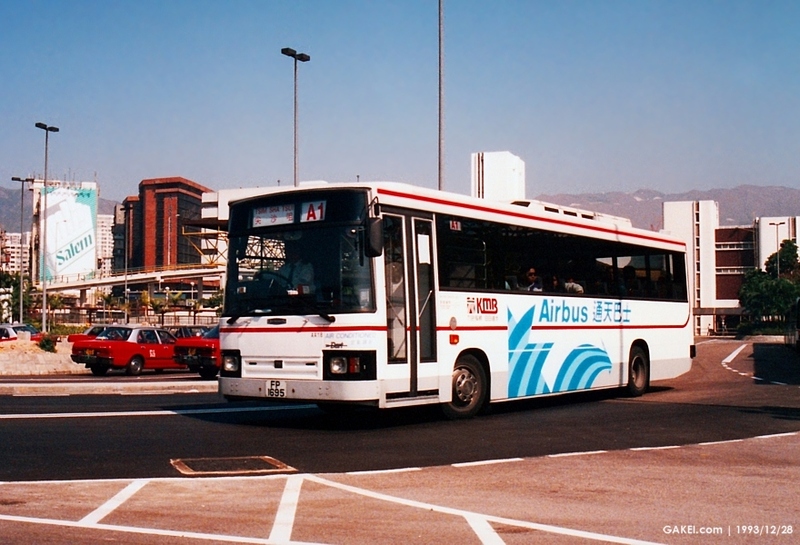 Fifteen of these buses (AA12-20, 22 and 37-41) were configurated to serve the "Airbus" Routes for the former Hong Kong International Airport at Kai Tak. 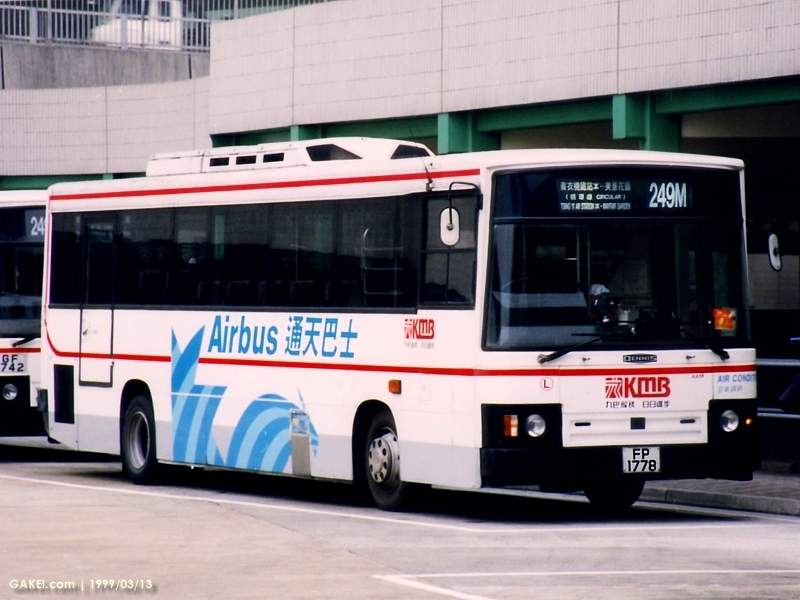 After the Kai Tak Airport was replaced by the new one at Chek Lap Kok, these Airbus'es were allocated to other KMB Routes.